Love your windows - treat them to a pair of made-to-measure curtains for a luxurious look that’s practical too. 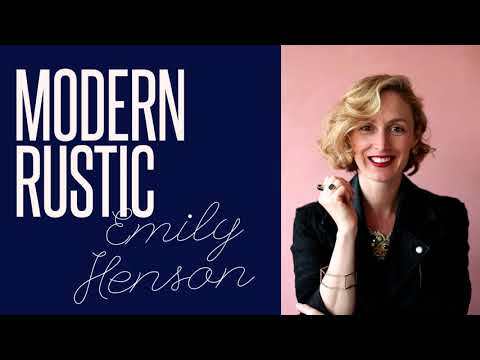 Our latest design collaboration with House Beautiful is our most elegant yet. Sumptuously tactile with a pure palette create calming looks. Elegant folds, gorgeous prints, and a huge choice of colours and textures make them an integral part of any interior. Pick your favourite styles from a whole bunch of colourful floral motifs, leaf trails and graphic blooms. Our made-to-measure curtains give any room a luxurious feel and sit well with every style of décor. Whether you want to go bold and fashion-forward, subtle and contemporary or classic and timeless, we’ve got you covered with a huge range of prints and textures. 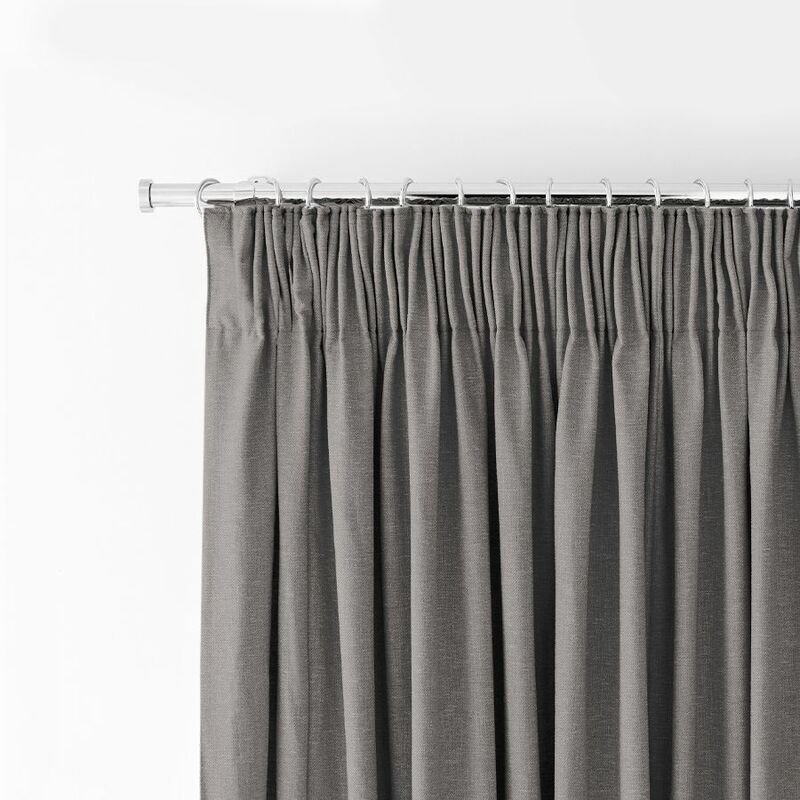 Customise your curtains with a choice of headers, poles and accessories, and add performance finishes such as blackout or thermal linings for a fully bespoke feel. 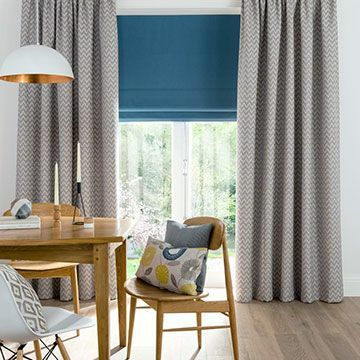 For a versatile layered look, combine curtains with other blinds from our range. We understand interiors, and we’re confident we can help you find the right curtains to transform your home. Our specialist advisors travel to you so that you can view our entire collection at home. See what colours work with your existing décor and get a feel for fabrics before you decide, and we’ll take care of the rest. 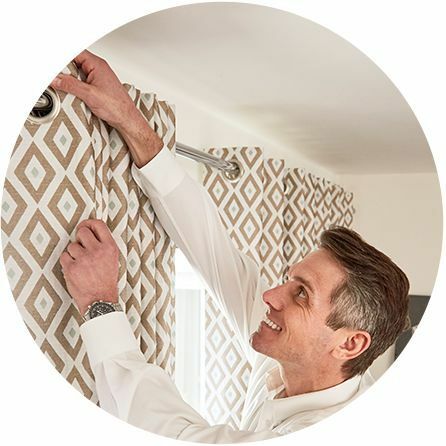 Your expert advisor will take exact measurements before placing your order, so you can be sure that your new curtains will be a perfect fit. We even fit them for you once they’re ready, for a totally stress-free experience.